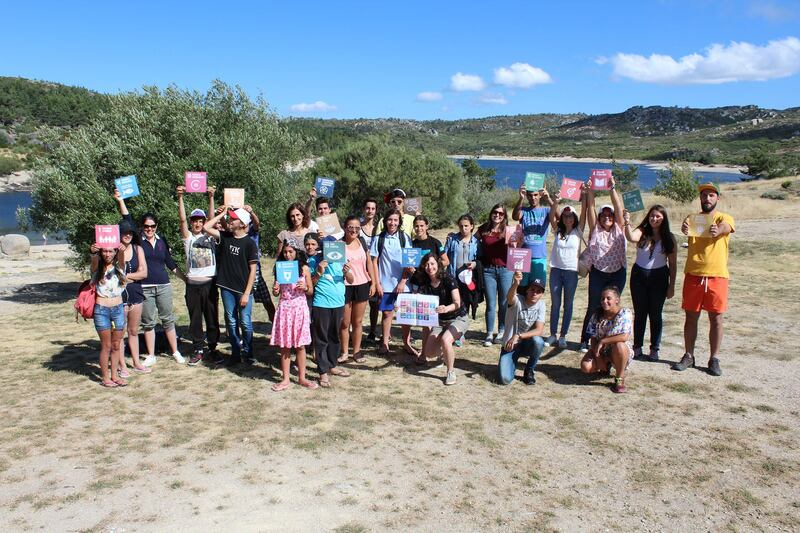 Grupo Aprender em Festa (GAF) is an non-profit organization (NGO), located in Gouveia municipality, in the district of Guarda, which has been active for 28 years. In 1989, a group of professionals from different areas (education, health, social, legal) took the initiative to strengthen the link between schools, families and the local community. This movement resulted in the officially constitution of this institution, in January 1993, as a NGO. Its statutes refer to the objectives of supporting children and young people, promoting health and well-being of families, intervening with vulnerable groups at risk of social exclusion, promoting equal opportunities for women and men, educating citizens and community development through play activities with children and young people, aiming to promote their development, in articulation with the educational process, activities of animation, developing their critical awareness and their responsibility as citizens. Currently, GAF comprises four employees, two under a fixed-term contract to carry out the Axis 2 – Family and Parental Intervention of a social and community intervention project (Integrate Project – CLDS3G Local Contracts of Social Development), one element in employment measure - IEFP and the other with an indeterminate term contract associated with the Community Center, which is a valence with an atypical agreement with Social Security. 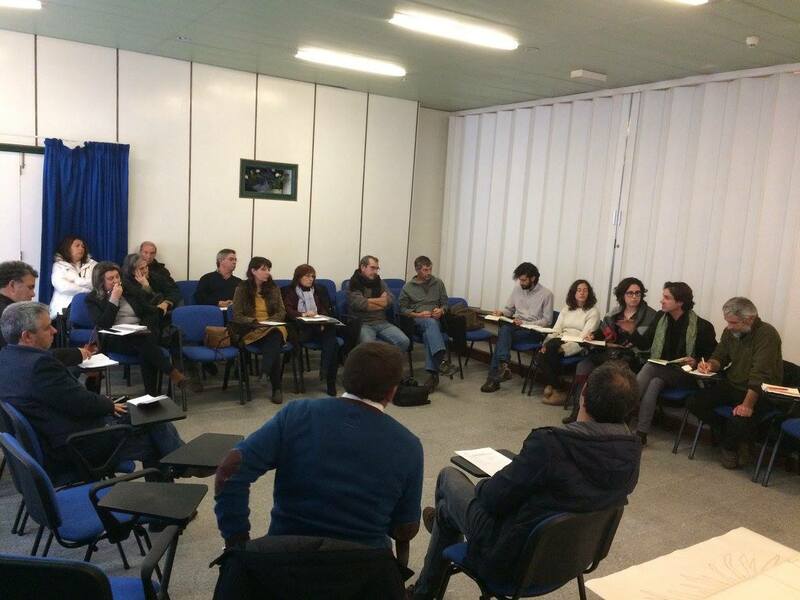 The collaborators have training in the areas of Psychology, Sociocultural Animation and Education. The GAF team is supported on a voluntary basis by the members of the Board, who integrate elements with training in areas such as Biology, Education and Health. The founding members of the GAF maintain their liaison on a regular basis, accompanying and advising, regarding practices and projects developed by GAF. These elements have a background related to Public Health, Intervention and Local Development. Since October 2015, the GAF has been executing Axis 2 - Family and Parental Intervention of the CLDS3G (Local Contracts of Social Development) Project, with other local partners, until September 2018. The project has as mandatory actions to promote positive parenting with the families, the most vulnerable, with the implementation of the Incredible Years Program and other interventions; promote strategies aimed at children and young people, promoting healthy lifestyles and social integration, with a holistic perspective and community involvement, particularly at the level of promotion: health, sport, culture, environment and education for full citizenship; training actions of professionals and educational agents; socio-cultural activities to promote active aging and combat isolation; actions of proximity volunteering and implementation of the Bank of Time. Throughout the 3 years of projects it is intended to cover 345 participants in the community. From March 2014 to February 2016 stands out the project "An Adventure in the World of Citizenship", funded by the Calouste de Gulbenkian Foundation and EEAGrants (European Economic Area Financial Mechanism), whose objective was to promote a greater degree of awareness and of citizenship practices, involving all the citizens with the community institutions, in order to reduce inequalities, to strengthen inclusive and intergenerational inclusive relations. Topics covered included gender equality, violence against women, homophobia, tolerance and intercultural understanding, local and sustainable development, citizenship, good governance, citizen participation, participatory democracy. A methodology of reflection-action was used with community meeting groups and the accomplishment of the Forum of the Citizenship, having covered more than 300 participants. 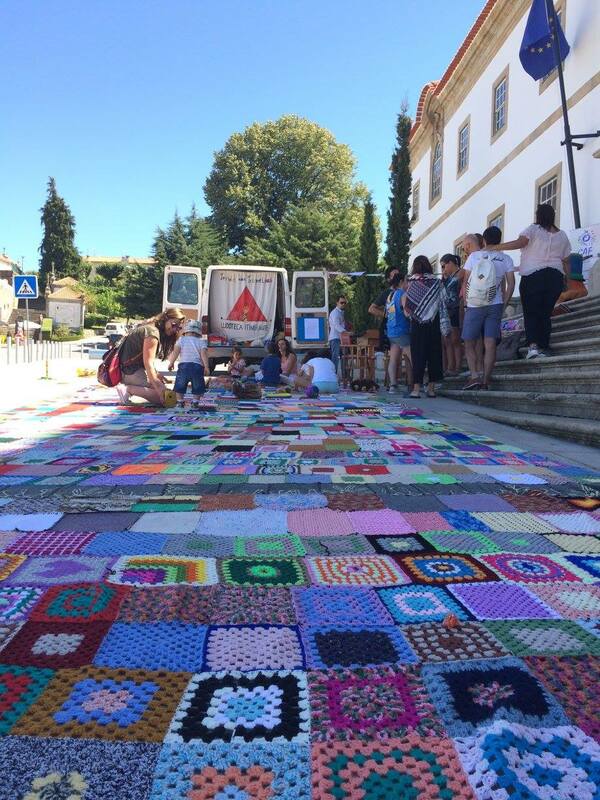 This project resulted in a set of recommendations that were made available to the Autarchic Organs and innovative initiatives, such as the “Manta da Igualdade/ Equality Blanket”, sessions of Parenting and Citizenship, actions aimed at preserving the natural environment of the territory with CERVAS (Ecology, Wildlife Recovery and Surveillance) a shared platform for informal groups and local associations http://www.cidadaniagouveia.pt/ and the Citizenship Game in Gouveia http://www.cidadaniagouveia.pt/jogo/. Likewise, GAF has been involved in partnerships with national and international entities promoting the dissemination of citizenship, participation and gender equality practices (Animar, ComParte, Coolabora, "ForandringsFabrikken/Change Factory" in Norway), in order to eradicate all the forms of discrimination and the creation of a more egalitarian society. ¿Has acogido anteriormente a un interno? ¿Es una posibilidad en tu organización? 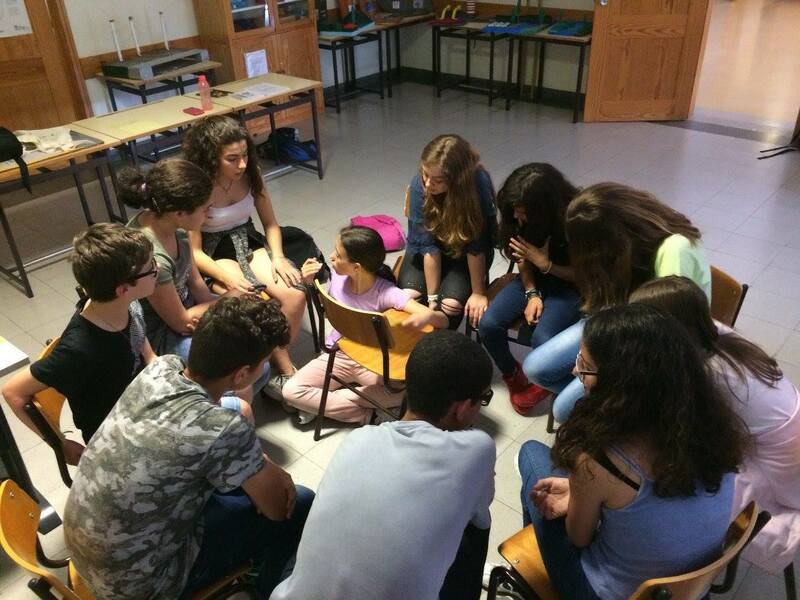 Yes, GAF regularly receives internships in the Work Context of the Institute of Gouveia – Professional School. In addition, it provides training actions for institutions and professionals when requested to do so. In this sense, GAF is available to welcome moments of training and development of competencies of professionals and other leaders or associative members.